Marijuana brownies, pot brownies, magic brownies, Alice B Toklas brownies, whatever you call them, the marijuana brownie is without a doubt the one food the public, especially the uninitiated public, thinks of when you talk about cannabis edibles. Turns out pop culture is in large part responsible for that. Marijuana brownies are so closely tied to the public’s perception of marijuana use, they have even been the star (or co-star) on the big screen. I’m sure there are many other examples, but here are two of my favorites. 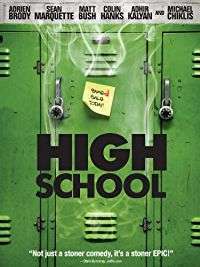 High School (2010) – This little known stoner comedy apparently went straight to video, which is unfortunate because it’s better than that. A high school valedictorian facing losing a scholarship over a failed marijuana drug test concocts a plan with his buddy to serve the entire school pot brownies so everyone else will also fail the test. Scene stealing performances by Colin Hanks as a straight laced teacher, Michael Chiklas as a school principal Harry Anslinger would have been proud of, and especially Adrien Brody as “Psycho Ed” a gun toting drug dealer whose stolen stash provides the brownies’ main ingredient, make this slapstick over the top comedy tons of fun. I Love You Alice B Toklas (1986) — Peter Sellers’ uptight lawyer character transforms after falling in love with a free spirited hippie played by Leigh Taylor Young in this light hearted comedy. 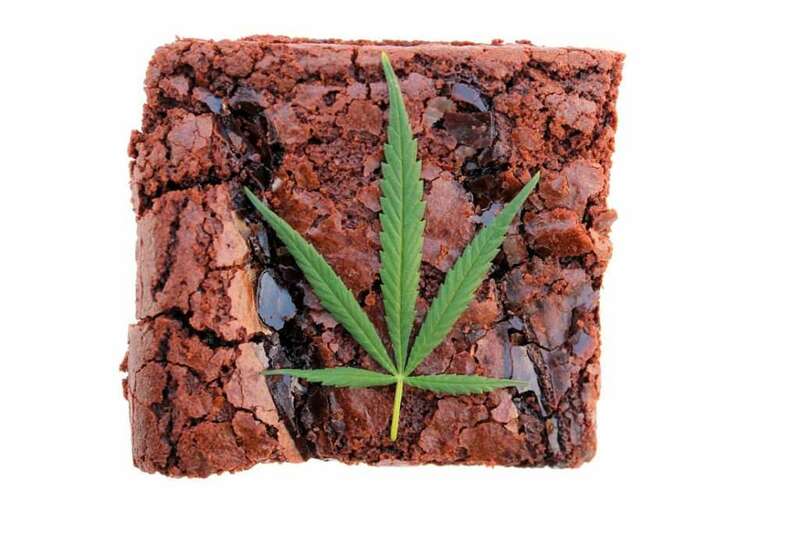 Marijuana brownies are an important supporting character in the script as they serve as the catalyst for Sellers’ transformation. Alice B Toklas, lifelong partner of literary giant Gertrude Stein, will always be remembered in the public consciousness for her marijuana brownies. But the weird thing about it is, Alice B Toklas never actually made marijuana brownies. It is doubtful that she even really made the medicated recipe for “Hashich Fudge” in her cookbook. How even that recipe became known as a marijuana brownie in pop culture is anyone’s guess. Alice’s Haschich Fudge, bears little resemblance to a brownie, or fudge as we typically know it for that matter. 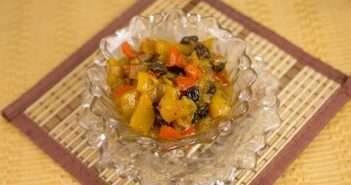 The Toklas recipe is an amalgamation of pulverized marijuana buds mixed with dried fruits and spices. Since there is no baking involved, it’s questionable how high any of Paris’s literary and artistic elite would have gotten off the non-decarboxylated cannabis in the “fudge.” Nonetheless the legend of the Alice B Toklas brownie lives on. Long before California legalized marijuana for medical use in 1996, Mary Jane “Brownie Mary” Rathbun was known for distributing medicated brownies to AIDS patients, an activity that got her arrested three times. The joke was on the prosecutors because Mary Jane’s grandmotherly appearance inspired public sympathy and each arrest brought more positive attention to the cause of medical marijuana. 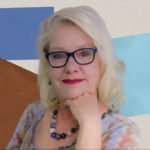 In addition to her baking talents, Rathbun lobbied for California’s first medical marijuana laws along with fellow activist Dennis Peron, first at a local level in San Francisco and later helping to pass Proposition 215 that made California the first state to legalize medical marijuana. 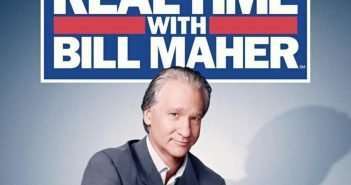 She was also involved in establishing the country’s first medical marijuana dispensary, The San Francisco Buyers Club. 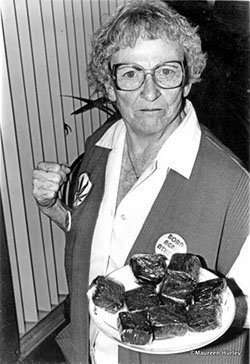 Brownie Mary passed away in 1999, but her influence and name lives on with California’s Brownie Mary Democratic Club, the first political party affiliated cannabis club. Conceived by registered nurse Lanny Swerdlow and modeled after the “Stonewall Democrats,” a gay rights club, Brownie Mary Club chapters directly lobby legislators in order to provide an alternative voice to the heavily funded, law enforcement backed, opposition to cannabis legalization. Let’s Make Some Pot Brownies! All this talk of marijuana brownies has got me hungry. Head on over to The Ultimate Guide to Marijuana Brownies page for tips, recipes, and more and see what all the fuss is about. I think we should start a club called “The Razen Blazen Republican Club”. If the dems can have one why can’t the Republicans?